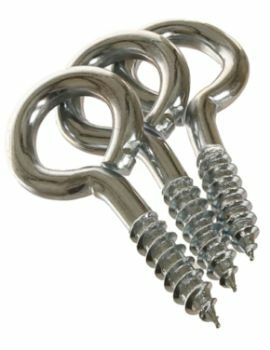 Buildworld operates from Leicester and supplies all over the UK. 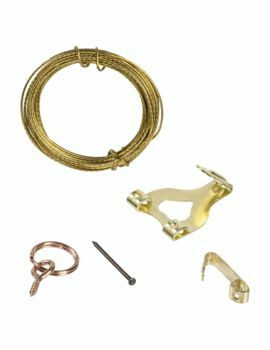 Our range of hardware and ironmongery products has been put together to ensure that whatever your project, you can find the products at our stores, both online and in the showroom. 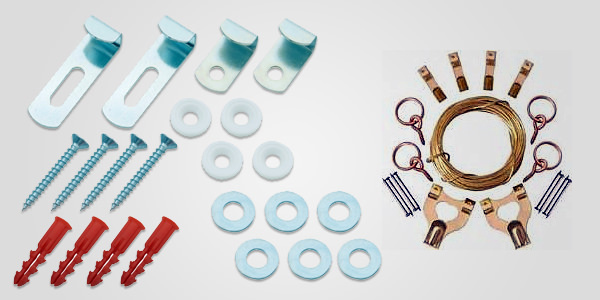 Simply contact us with your requirements, both small and large. 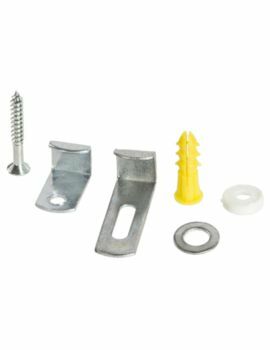 We stock accessories and hardware which include fasteners, fixings, profiles, screws, nails, accessories. 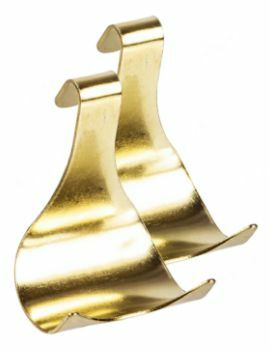 These may be functional or decorative in nature. 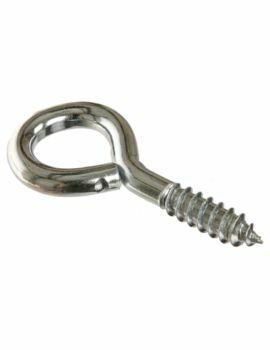 Decorative ironmongery includes hinges, knobs, and handles for that high quality finishing touch. 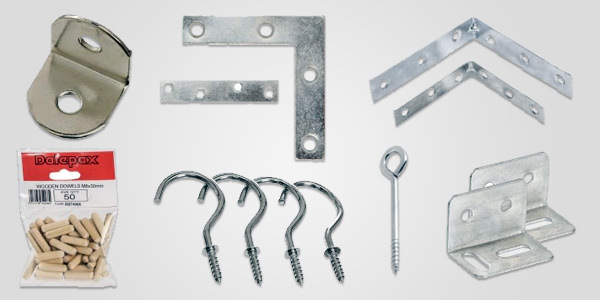 Our furniture fixings include fixings, screws, connectors, nuts, bolts, and more, designed for furniture assembly, like cabinets in kitchens and interiors, furniture flat packs and other furniture. 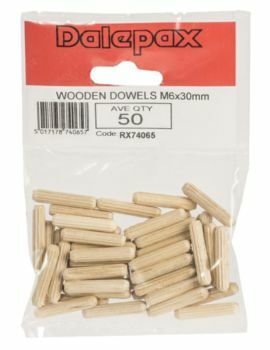 Perfectly suitable for use with wood, panels and other materials and that too in an impressive variety of finishes. 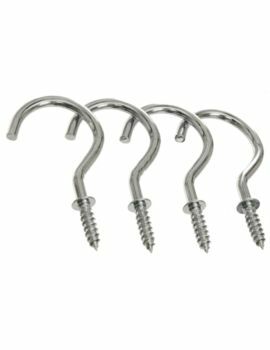 Fixings used in furniture are screws, nuts, hinges, insert nuts and joining blocks, these are available both from stock, or custom made. 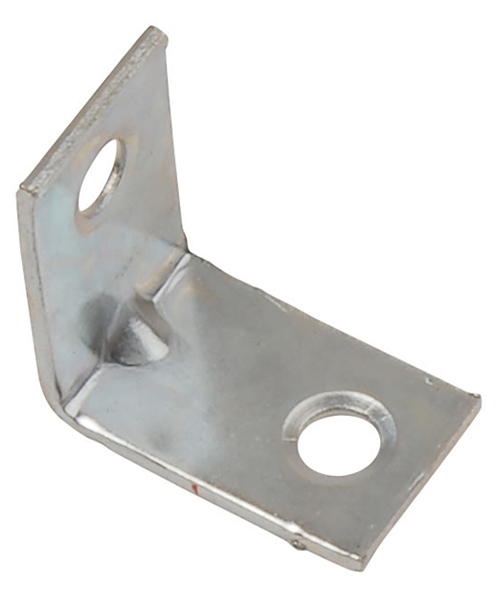 Mending plates are connectors, usually made of metal that serves to repair or strengthen joints in pieces of furniture, such as picture frames, or shelving. 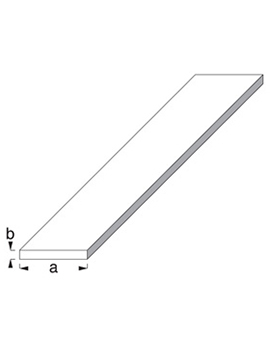 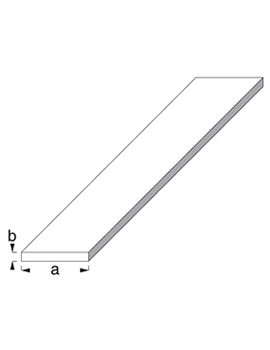 Mending plates can be straight, T-shaped, flat L-shaped and bent L-shaped designs. 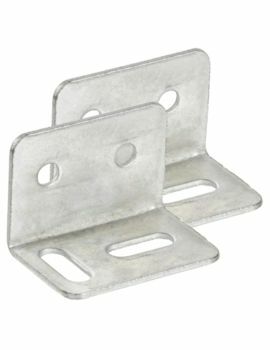 Mending plates are also used to connect, strengthen and repair plastics, metals (steel, aluminum, etc. 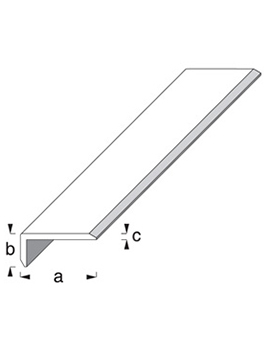 ), and even glass. 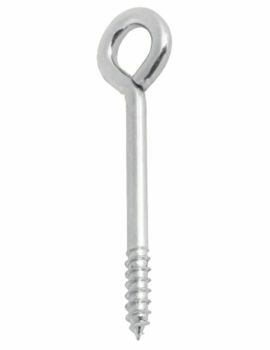 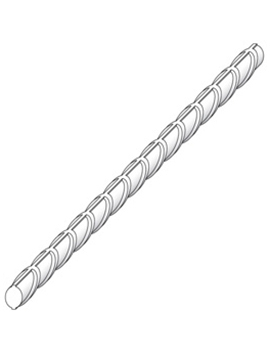 Screw-In Hooks are normally used for hanging cups, keys, tea towels and other items. 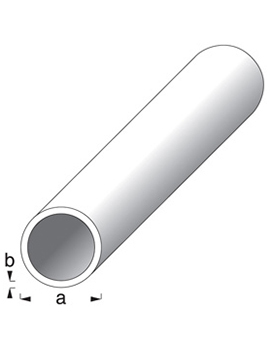 The models with a looped end are called Eye bolts. 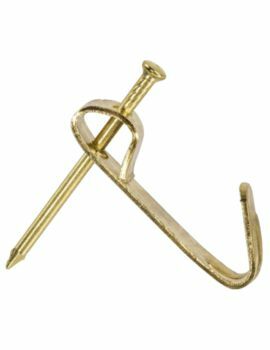 These are used to attach a securing eye to a furniture item, mainly for using ropes or cables. 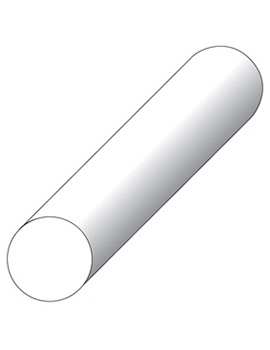 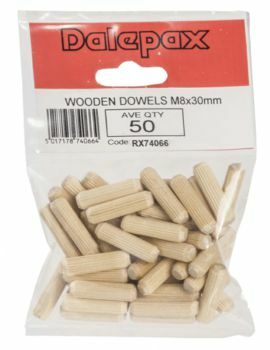 Dowels are small fixings, usually made from wood, plastic, or metal and find use in diverse applications including structural reinforcements in cabinets. 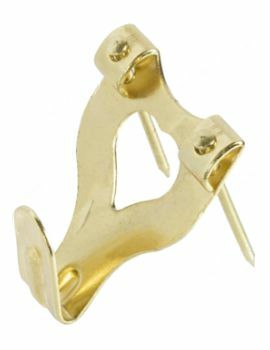 These are also used for hanging items such as clothes and keys. 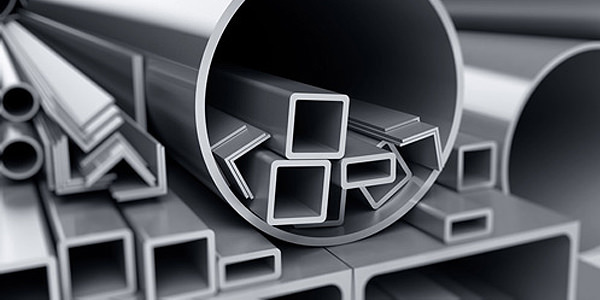 At Buildworld, all of our products like fixings and profiles are manufactured by market leading companies and are crafted from the choicest of raw materials. 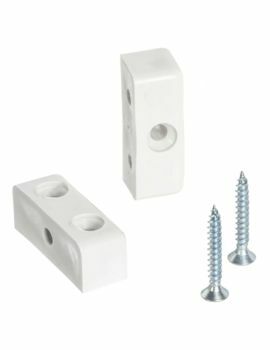 When you are looking for functionality or aesthetics as well as desirable pricing, you can be sure you are at the right place. 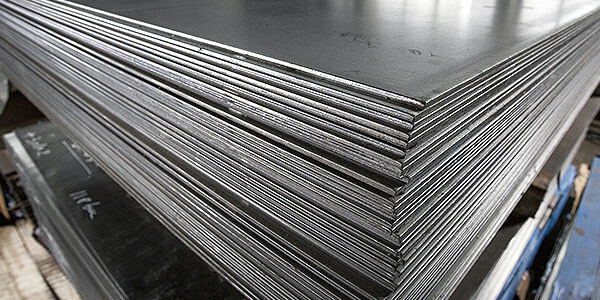 Items are made of the highest quality to ensure durability and longevity. 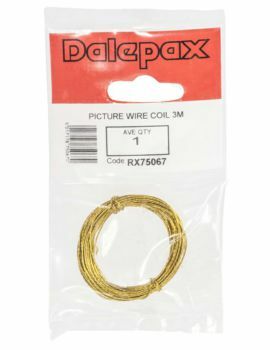 Our experience means that we have full stocks of fast moving items and our excellent customer service is our forte.